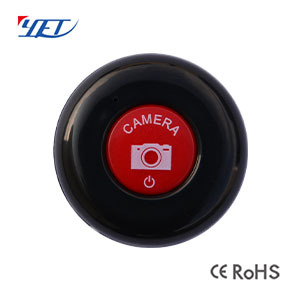 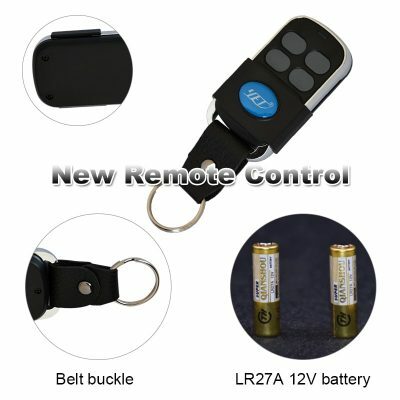 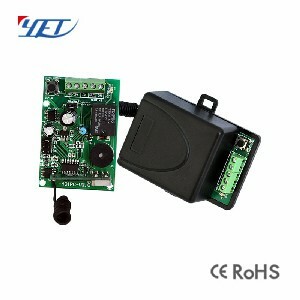 Universal new style waterproof infrared remote control YET2155,4 buttons,metal frame,and long transmission distances. 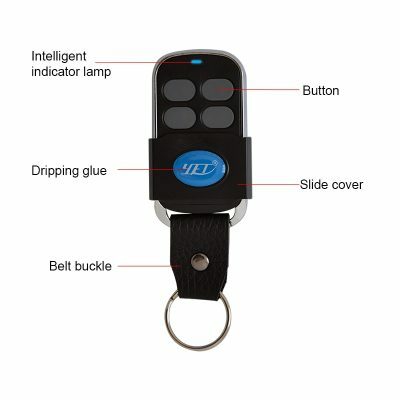 it comes with a keychain. 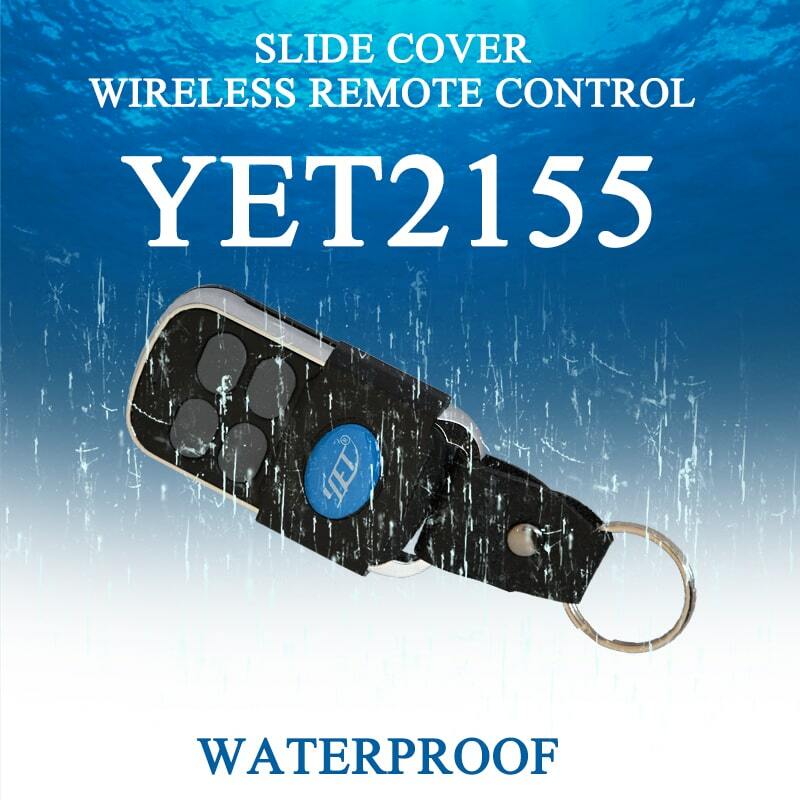 Universal New Style Waterproof Infrared Remote Control YET2155. 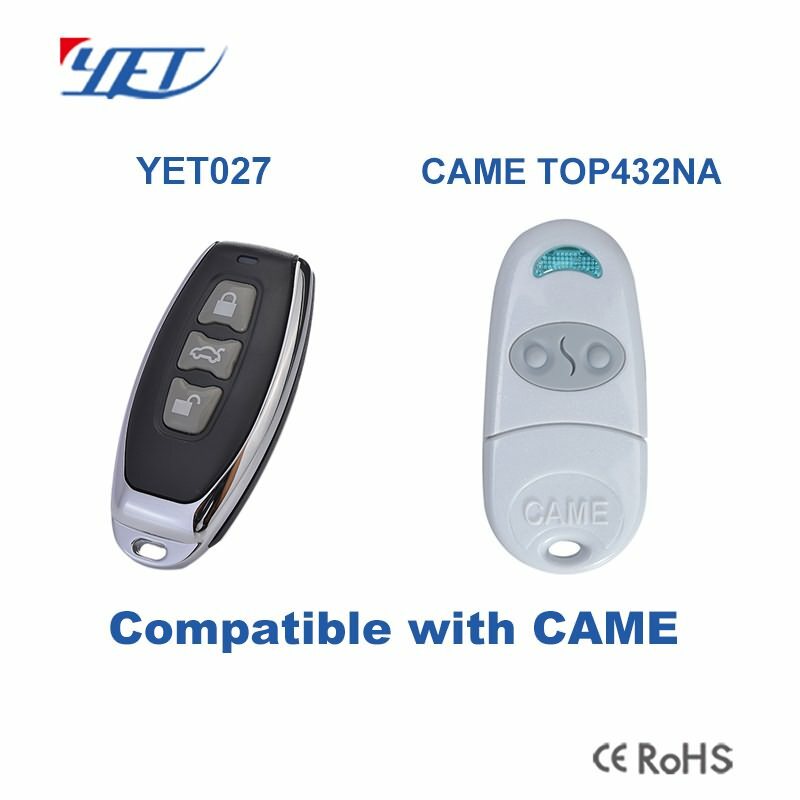 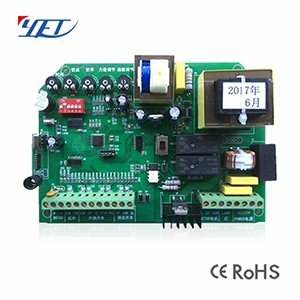 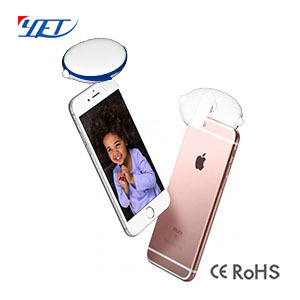 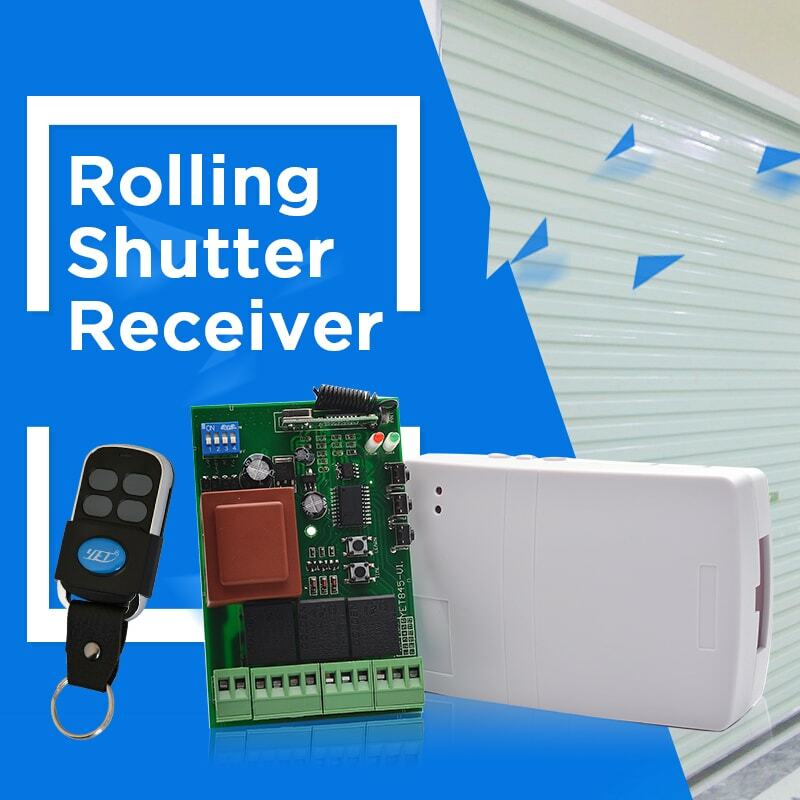 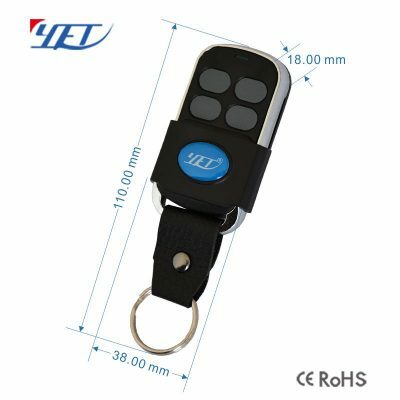 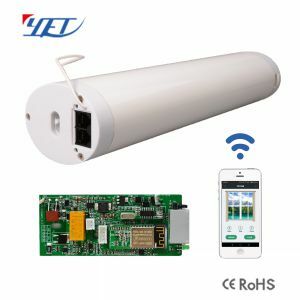 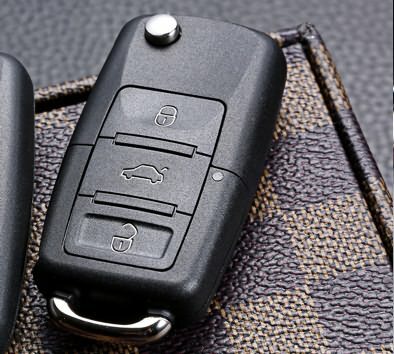 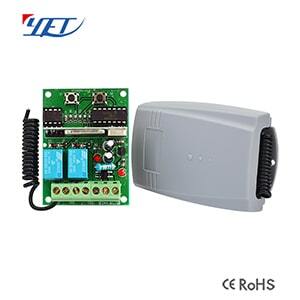 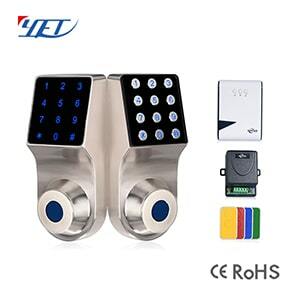 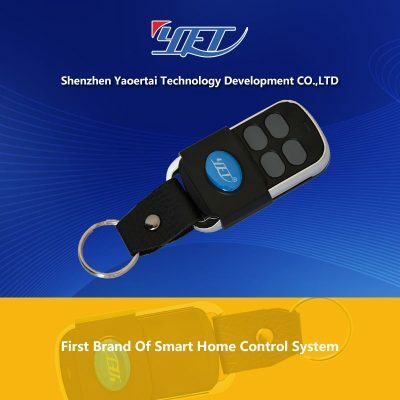 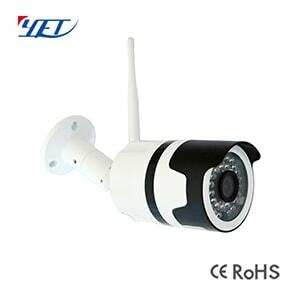 Universal new style waterproof infrared remote control YET2155 is very easy and convenient used for home automatic door and window, home/store burglar alarm, electric cars, motorcycles, automobile ,car alarms, all kind of doors/windows controllers, LED and other industrial control. Yes, we have waterproof models, such as remote control YET2126/ YET2133/ YET2132/ YET2128/ YET2117/ YET2129.